What happens when innovation meets the personal touch in higher education? Some pretty great things. Though we began in Brooklyn more than 100 years ago, we have our sights firmly focused on the future. For Adelphi, that means we’re small enough for me to give students surprise invitations to my house for a barbecue. But we’re large enough to have an atomic force microscope in the Science Building and a 3D printing studio in Swirbul Library. Our unique combination of personalization and passion for discovery is bringing Adelphi onto a larger world stage. I hope the stories below of our breakthrough thinking in the sciences and the arts will inspire you as much as they inspire me. 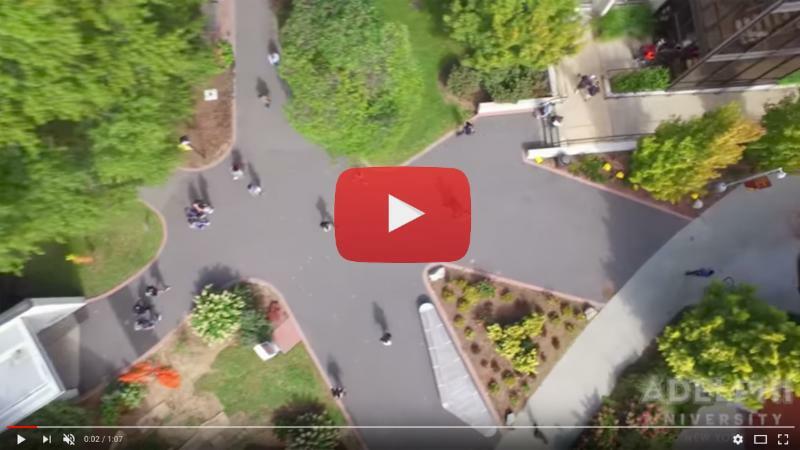 When we talk about innovation at Adelphi, the Class of 2021 is a big part of that. Not only is this the second-largest incoming class in our history, it is also among the most diverse. And it’s not just America that is sending us her best and brightest anymore. Students from 27 countries, including Uzbekistan, Kazakhstan, Australia and Bhutan, have all come to Adelphi to pursue their education and their dreams, and more than 15 percent of students in the Class of 2021 are the first members of their family ever to attend college. I am especially proud to note that one of our many innovations is diversity among faculty. 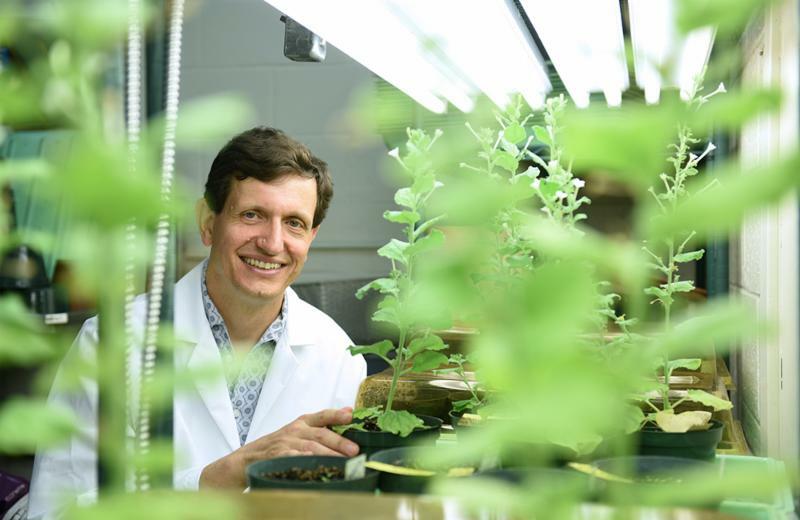 Thanks to our recent hires, roughly half our faculty members are from diverse backgrounds. Our teachers reflect our students, and that builds trust and compassion — two qualities critical to learning, according to Adelphi Professor Devin Thornburg, Ph.D. Combining these innovations with small, personalized classes means we are getting ready for an amazing academic year. 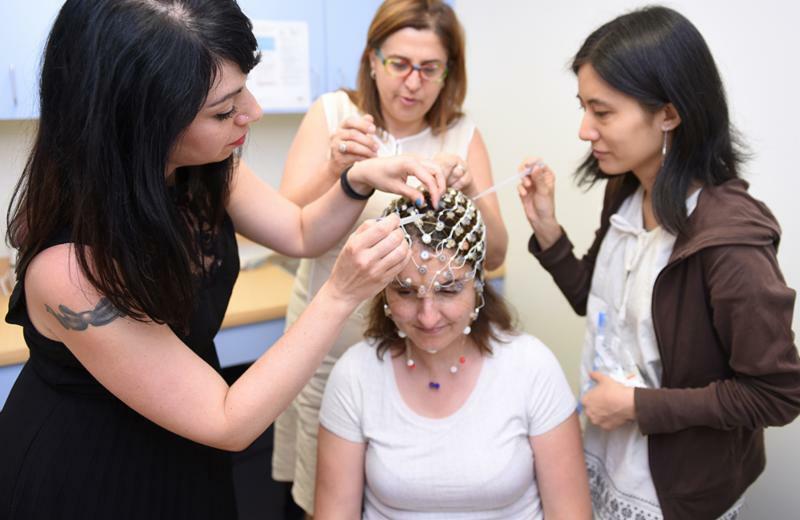 Whether it’s studying how Shakespeare is thriving in the digital age or charting new territory in speech pathology through brain imaging, Adelphi is leading the way. Just check out the homebuilt magneto-optical trap in the physics lab. 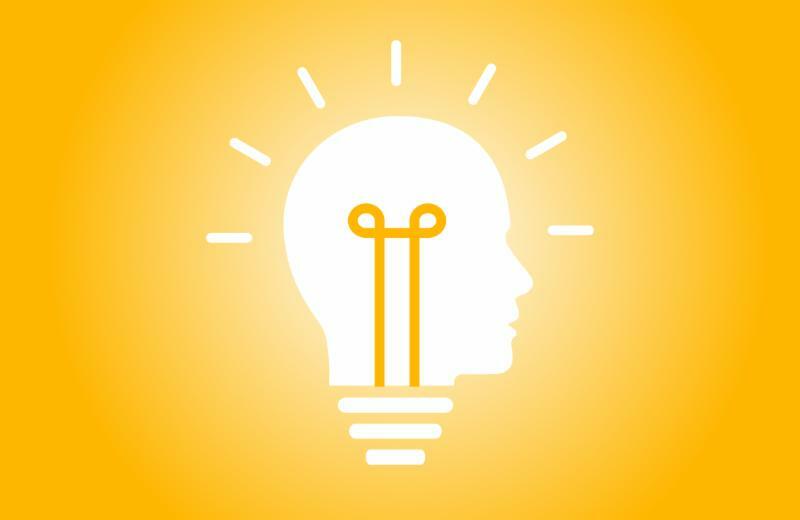 Click through on the stories below to read more about innovation at Adelphi! One of our greatest innovations at Adelphi University is our ability to personalize each student's experience. It's an approach we call being "relentlessly dedicated to student success." See our mission here . 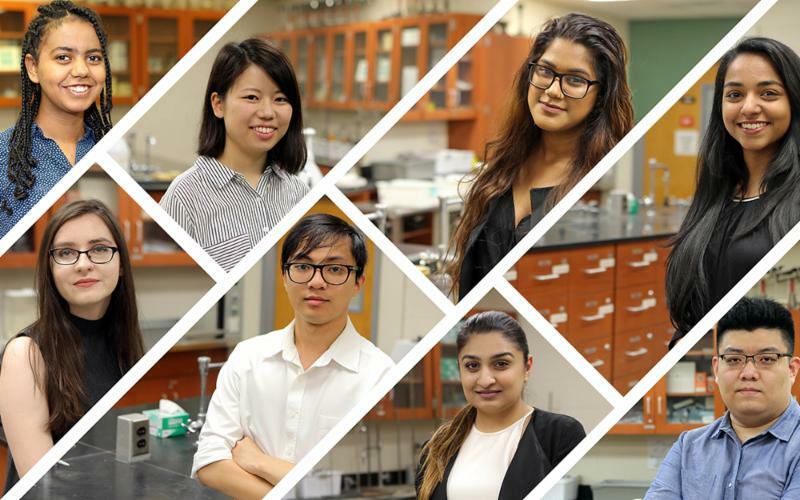 ﻿ Read how eight brilliant young Adelphi scientists take to the lab as our 2017 ​McDonell Fellows. 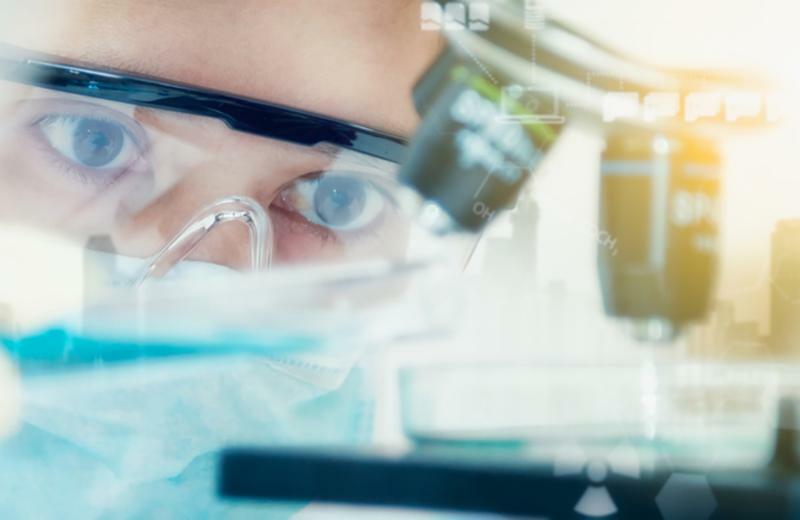 T hey'll do full-time, hands-on, science research in biology, chemistry and physics for 10 weeks as part of Adelphi’s groundbreaking program. At Adelphi, it’s not only students we are educating. 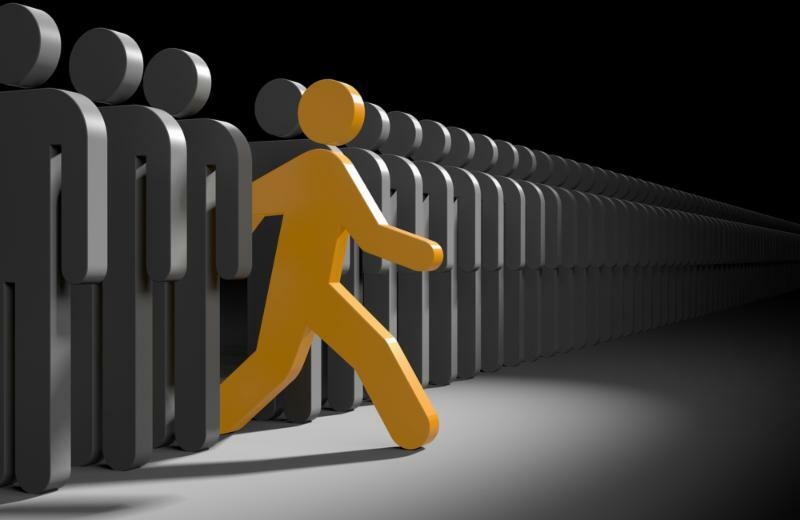 Adelphi’s new President’s Leadership Fellows Program i s a highly selective mentorship that targets faculty aspiring to become deans, provosts and executive administrators. Built around an intensive semester-long experience, leadership talent and skills are developed through hands-on experiences . Faculty become students in my favorite field of study: leadership. Utilizing exciting technologies to make advances in the field of speech pathology , Adelphi scientists are adding a neurological component to the study of speech and communication disorders, all while engaging Ph.D. students with critical hands-on experience in the use of brain imaging . Our Department of Communication Sciences and Disorders is changing how we understand speech. From the battlefield to the border, Louise Geddes, Ph.D., is bringing Shakespeare into the 21st century in a new course, Shakespeare Trash: Online Fan Cultures in the 21st Century . The basis of the course is her new book, The Shakespeare User . 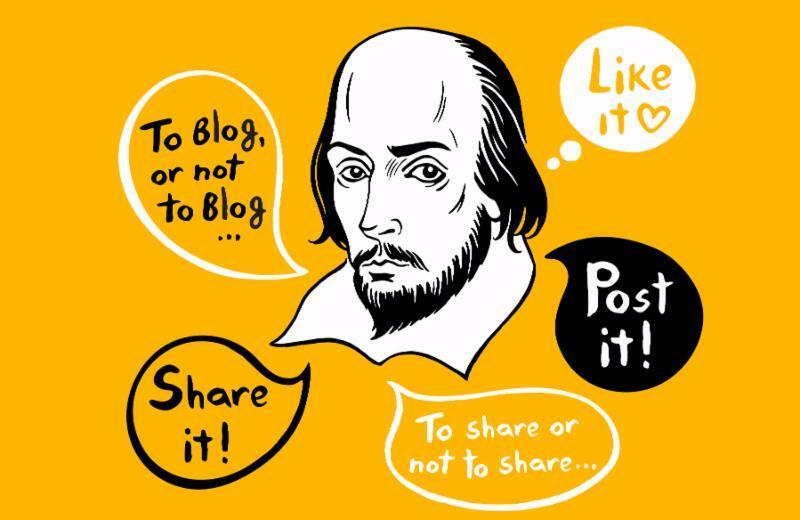 It uses network theory, media studies, and literary theory to show how pertinent Shakespeare’s words still are in the digital world . 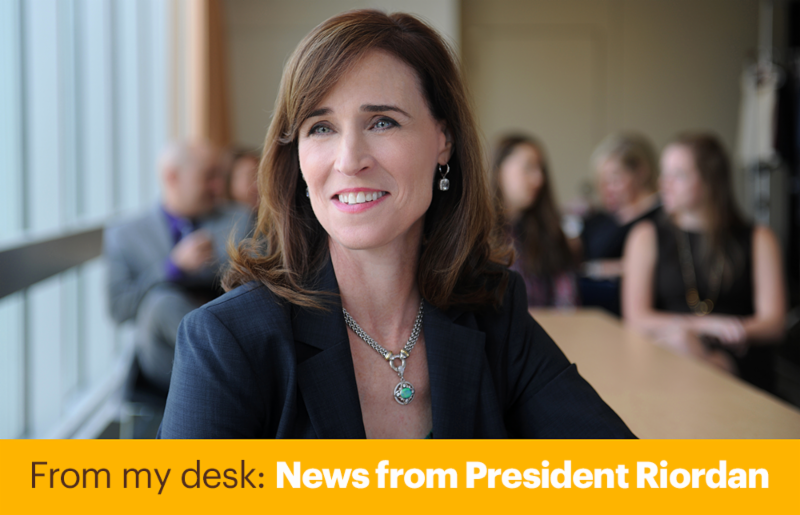 Elizabeth Cohn, Ph.D., executive director of Adelphi’s Center for Health Innovation , has seen amazing innovation in health and wellness in our communities—and thought it was time these life-changing innovations receive the honor and recognition they deserve. She began the first Adelphi Health Innovation Awards, and voting is now underway. These are the ideas that change the future of communities . Fall sports are fully underway after 127 of 382 student-athletes arrived back in Garden City in mid-August for preseason workouts. Our athletes trained hard for approximately two weeks, as they all opened up their campaigns in the opening week of school. 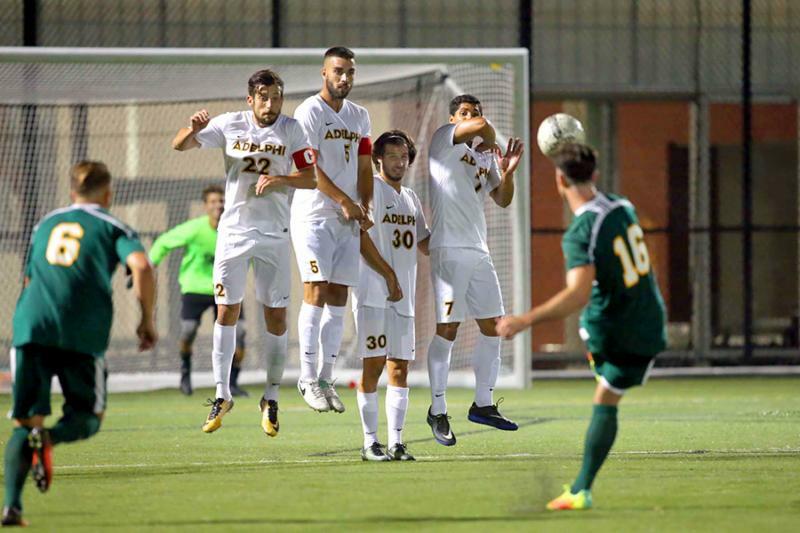 The Panthers are also preparing for Adelphi Spirit Weekend (October 13 to 15) in which several sport alumni groups are encouraged to return back to campus to take on the current teams. As the academic year begins, our Panthers continue to rake in accolades from last season for their performances in the classroom, as 109 student-athletes earned the Academic Achievement award, presented by the Division II Athletics Directors Association. This honor is given to upperclassmen who post a 3.5 cumulative grade point average or better in the classroom. This month’s alumni spotlight is dedicated to a member of the Adelphi family whom we, and the entire world, lost much too soon. 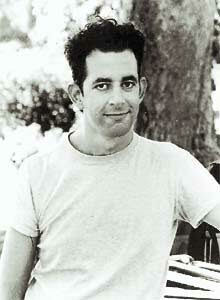 Jonathan Larson ’82 , is the Pulitzer Prize-winning writer and composer of RENT . As a tribute to Jonathan, the 10 th Anniversary Season of the Adelphi University Performing Arts Center will kick off with a production of RENT in Concert on Saturday, September 16 and Sunday, September 17. As we look back on the life and talent of Jonathan we can say, with great pride and affection, this season of the Adelphi PAC truly is a “Season of Love”. Buy tickets online . We began our Adelphi University Momentum Tour 2017-2018: Stories of Lives Changed: Hear Ours, Share Yours last month. The next date is right here at our Garden City campus on October 14, 2017. If you’d like to reserve your seat for that date, or any of my other upcoming stops, I’d love to see you there .